It is a shame we shorten this phrase to “The only true Church”, because I think “living” is a very important part of the statement. What does it mean to say the LDS Church is the “only true and living Church”? How do our Heavenly Parents interact with their children? 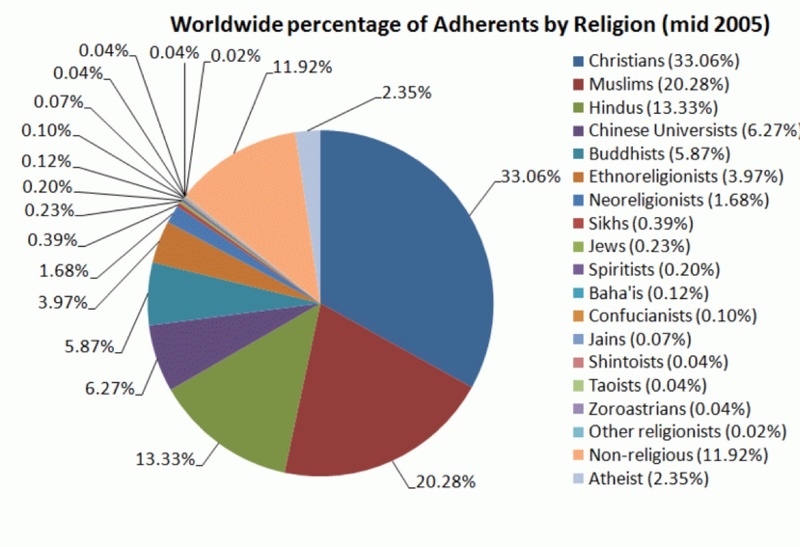 What is the relationship between the different religions of the world? Why does it matter if we are a member of one religion rather than another? Join a rich and inspiring discussion with Geoff, Mike, and Amber. Continue the conversation by posting your comments and questions here, in the facebook group, or email them to MormonSundaySchool at gmail. A Church-produced podcast on the topic. Thanks to James Estrada of Oak Street Audio for the original postproduction work, and for Trent Oliphant for his help reissuing the episode.